Every flash of a yellow card could now have a major impact for Fantasy Premier League managers. Seven Gameweeks into the season, there are already six players who are only a single booking away from a one-match suspension. Players who accumulate five yellow cards on or before 31 December will automatically miss a first-team match. Cautions collected from EFL Cup and FA Cup fixtures also contribute to this tally and, similarly, players can serve out bans in those competitions in addition to Premier League matches. In this regard Diego Costa (£10.1m) is the biggest concern for FPL managers. Having scored six goals over his first seven Gameweeks the Chelsea forward is hot property. Only Tottenham Hotspur's Son Heung-min (£7.6m) has earned more new investors since Gameweek 7, with Costa finding his way into 100,000+ squads ahead of Saturday's 11.30am BST deadline. 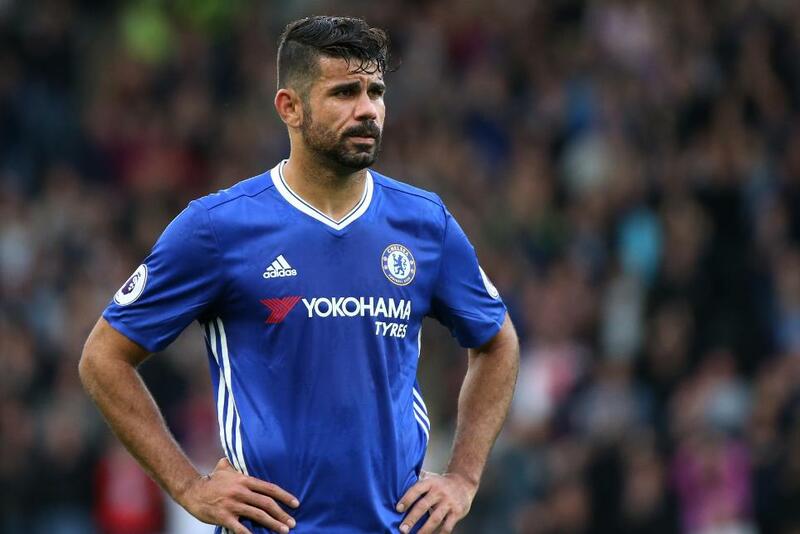 However, should he earn a booking against Leicester City Costa would sit out the Stamford Bridge encounter with Manchester United in Gameweek 9. FPL managers will instead hope that a fifth booking arrives against Jose Mourinho's men. That would then mean a watching brief for Costa in the EFL Cup tie with West Ham United on 26 October rather than missing an FPL Gameweek fixture. Elsewhere, the potential of Watford's Jose Holebas (£4.5m) as a bargain defensive option is also dampened by his disciplinary record. Like Costa, he will serve a one-match suspension after receiving his next yellow card. Watford make the trip to Middlesbrough in Gameweek 8 but have no EFL Cup ties on the horizon, having been knocked out by Gillingham in the second round. West Bromwich Albion's Jonny Evans (£4.5m) has the same issue. Owned by 8.9% he will not be able to serve a potential ban in the EFL Cup, having suffered defeat to Northampton Town on penalties in the previous round. Evans will face Tottenham Hotspur at the weekend knowing that a yellow card would deny him a trip to Liverpool in Gameweek 9. There is also a cast of FPL talent sitting on three yellow cards, two bookings away from a one-match ban. These include Manchester City's Raheem Sterling (£8.6m) and Watford's Troy Deeney (£7.1m).